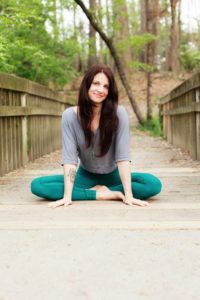 Jessica is a Certified Yoga Teacher, Shaman and Reiki Master working to bring balance, healing + connection to our hearts where the inner goddess resides. Jessica has been sharing her knowledge and exploring the moon’s magic through the physical, emotional, mental and energetic bodies. During these retreats, you will learn and experience techniques and methods of clearing, intention setting, meditations, yoga and much more to enable the unveiling of your own magical heart.